Valleybomber is a kind of Libgdx project to see if it is as platform independent as it can be. I downloaded all SDK’s went through the pain of simulators and adb issues. Default the Libgdx has a very old platform version (23 I think), so that was giving me a headache. Signing the apk was easy in Intellij IDE. 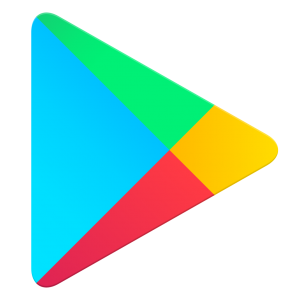 And the Google Playstore was, (in comparison to the Apple Developer portal) an absolute breeze! 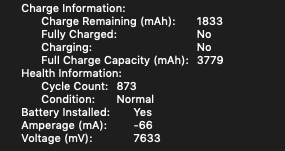 My trusty macbook air has reached 876 of the 1000 supported charge cycles so I am going to replace it with a brand new battery to prevent it from failing. Luckily those batteries are easy to find and order. I thought my MBA (Mid 2012) wasn’t eligible to run OSX Mojave but it is included in the compatibility list. So that gave me thinking. How many years has this laptop left. It runs as smoothly as I bought it. Well I cleaned my SSD (small 128GB SSD). Upgraded to OSX Mojave (took almost an hour). It is a great little machine and the keyboard is better than the butterfly keyboard on the more recent Macbooks. 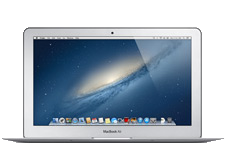 So I think it deserves a new lease of life (at least for a possible 1.5 years before a new MacOSX will be released). The second thing I wanted to do, was to upgrade the SSD. It always bugged me that I had to clean files on a daily basis. So what was possible? And more importantly, can I still find parts for that particular model? Well I did find it and it works great! So I followed two of these guides (actually performed the two upgrades in one go) with the help of iFixit. 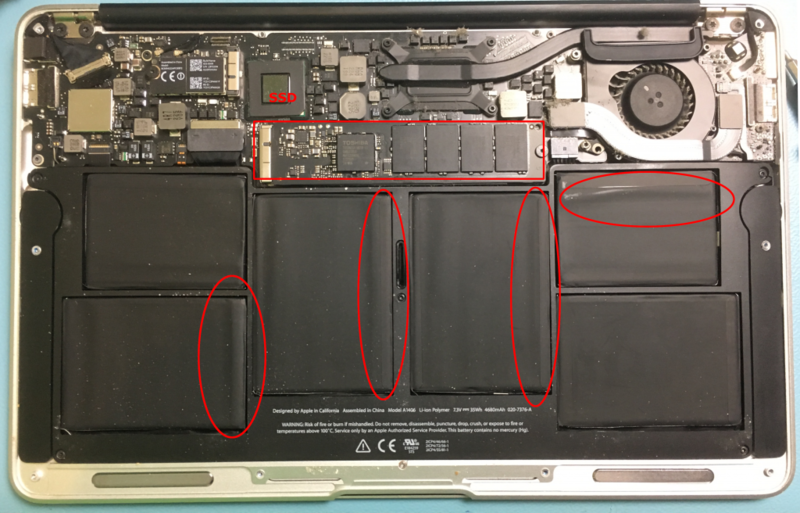 As you can see, the battery is still in fairly good shape, although you can see some bulges. The plastic where the screws are placed were so brittle that they fell apart. Probably from 7 years of those cozy warm batteries. This is really a simple upgrade, only make sure you don’t loose any screws! And take it slow, why would you rush this? After that it was selecting a wifi point, wait very long before the repair screen comes up (so don’t worry). Don’t forget to partition the disk before restoring the OS (the restoretool wont see the disk until you do). The tool complained that a direct restore from Timemachine was not possible , so I did a fresh install. When I bought this, it had OSX Lion on it (wow thats old), so it will be recovered with that OS version. 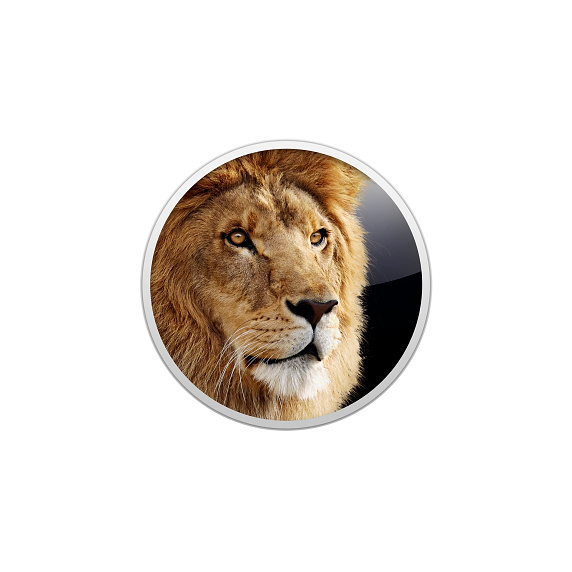 After that I needed to upgrade Lion to Mountain Lion, because the App store does not function properly on Lion. 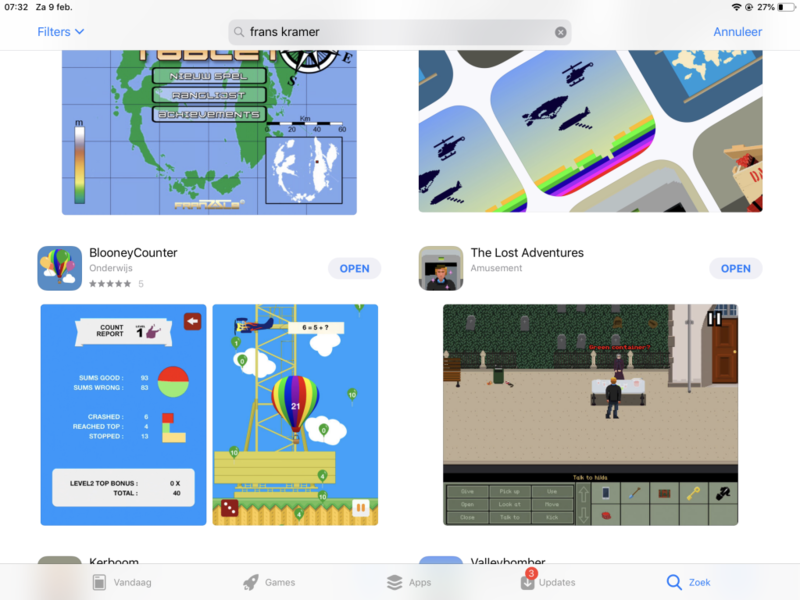 I was very pleased that after that step Mojave was visible in the App Store. So that took about an hour to get that OSX version on the system again. Ok, recovery did not work at the beginning, but I knew it would once Mojave was installed on my system.The only thing was that all Applications that have a deep integration with the system broke. IntelliJ, Appcode, Webstorm,Filezilla. Reinstalling repaired everything in mere minutes. So JOY! Here are some stats to prove it worked! 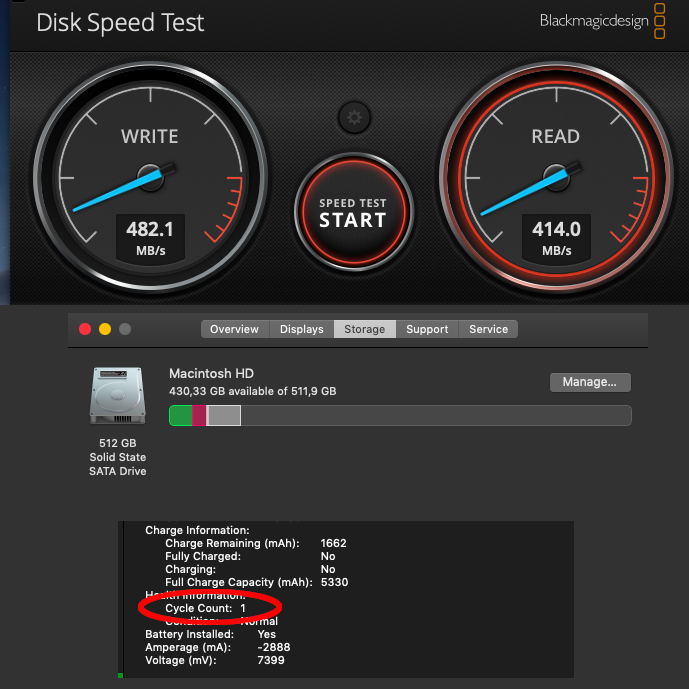 And surprisingly the SSD write speed has improved from 280MB/s to 480MB/s ! How nice! And look at that cycle count! It is one again! Hurrah! 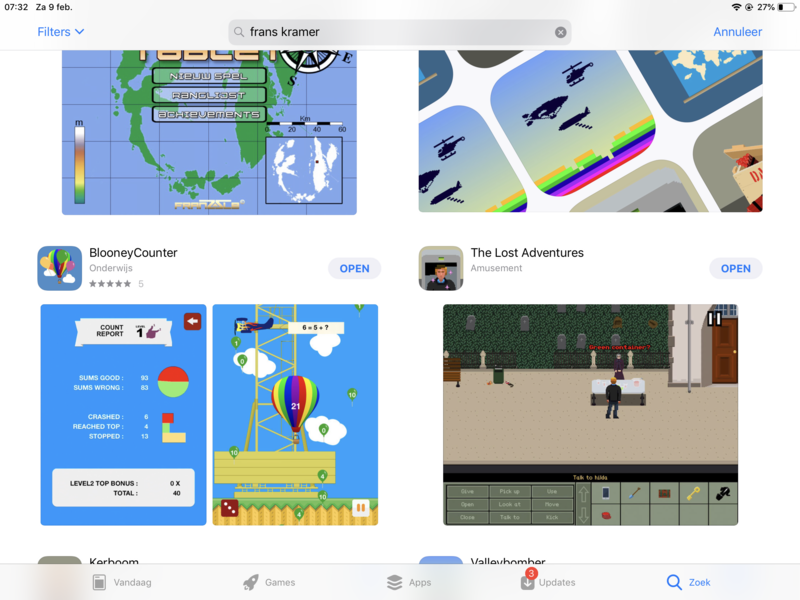 The Lost Adventures is released in the AppStore ! Oh Yeah! After almost three years of development. A point and click adventure completely made from scratch. If I remember correctly it started with this starter template on Ray Wenderlich… Wow! This template project still exists ! You can find it here. I really enjoyed making this game, but at the end I worried that I would not be able to publish it. 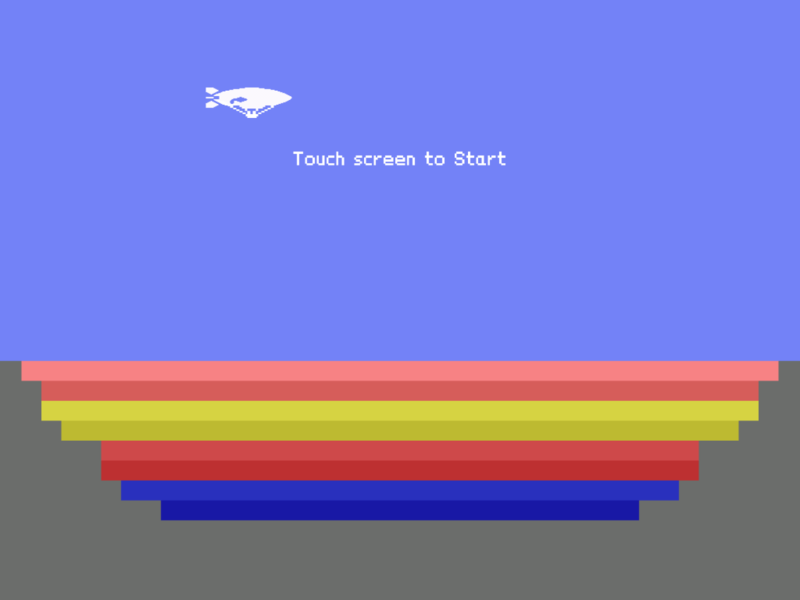 For this game I used Cocos2D Objective C. That was abandoned in 2014 and does not have the best support for the latest hardware (All iPhones with a notch are problematic… please Apple get rid of that!). 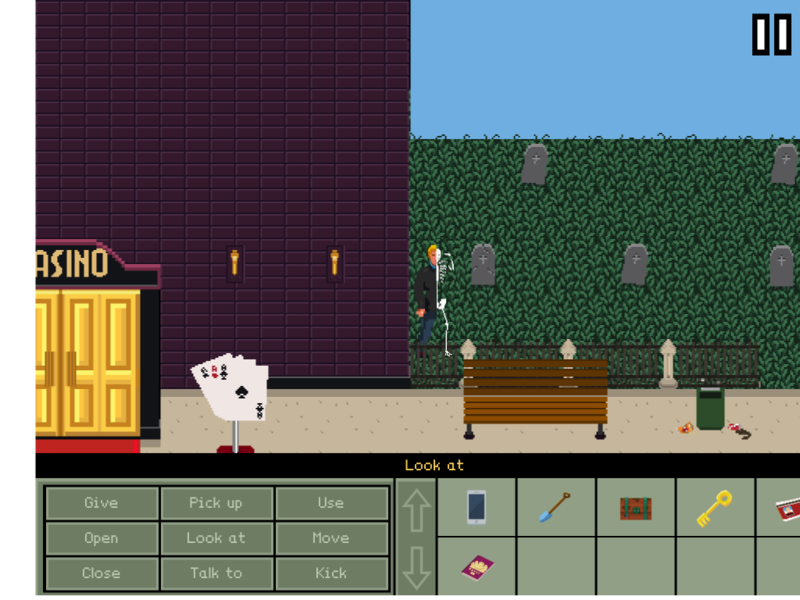 It’s an attempt to create a classic point and click (pixel-artistic) adventure game. It is intended to have multiple short adventures for the casual gamer and will get more releases in the future. Well enough talking… It is universal so you can play it on all iPhones and iPads that can run iOS 8. See for yourself because……..
It’s free , and you can click below to download! On my bugs todo list there was still ONE bug remaining. It had something to do with touch. Bugs are mostly easy to solve, but touch bugs are a … little touchy. I will describe the bug in detail. When you select an action verb like ‘Look At’ and you wanted to look at something in the gameworld, but you changed your mind and you wanted to walk to somewhere else, you would stick to the ground as if your soles were nailed to the floor. Eventually it was a boolean that was unnecessary but blocked walking around.